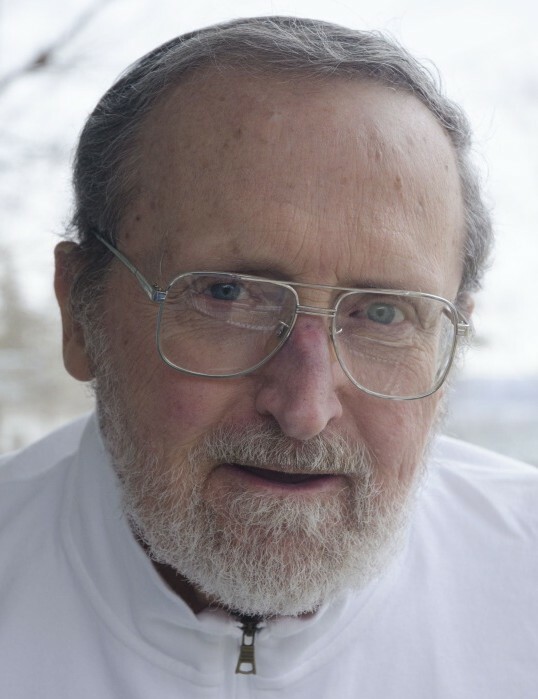 William E. (Bill) Dugan, 80, of Camillus (formerly Aurora), passed away Wednesday, January 23, at the Cleveland Clinic, after a valiant battle with an extended illness. He was born January 30, 1938, in Jersey City, New Jersey, the oldest of eight siblings, to William E. Dugan Jr. and Ruth (Hansen) Dugan. He survived a childhood in Jersey City parochial schools and moved with his family to Aurora when he was 15, and graduated from the Sherwood Central School in 1955. He graduated from Cornell University in 1959 with a B.S. in agricultural sciences and went on to a successful career working in sales and operations for companies including Ciba-Geigy, Kerr-McGee, BASF, and American Cystoscope. In 1984, he and his wife purchased a business, County Adjustment Bureau, which they operated until 1996, when Bill was forced to retire on disability due to ill health. Bill and his wife moved back to Aurora in 2000, where he served the community as the Supervisor of the Town of Ledyard and a member of the Auburn Community Hospital Board. He was a lifelong member of the Elks and a member of the Scipio Lodge #110 of the Free and Accepted Masons in Aurora, was a member of the United Ministries Church of Aurora, and truly enjoyed his role as a regular contributor to The Citizen. Bill is survived by his wife of 52 years, Verna (nee Salmon), daughter Renie (Tony Johnson), son Bill IV (Jennifer Lockard), beloved granddaughter Finley, and six siblings, Ruth Fitzgerald (David), Richard (Gloria), Brian (Jill), Vincent, Mary May (Neal), and Timothy (Linda), and many loved nieces and nephews and grand-nieces and nephews. He was predeceased by his parents and his younger brother Kenneth Neil. Calling hours will be held on Thursday, January 31, from 3 to 5 and 7 to 9 p.m. at the Shakelton/Brew Funeral Home, 48 South Street, Auburn. Services will be held at the United Ministries Church of Aurora at 337 Main Street, Aurora, at 11 a.m. on Friday, February 1. A celebration of Bill's life will be held in the spring. In lieu of flowers, the family would appreciate your support of the Aurora Masonic Center or the Aurora Volunteer Fire Department.